Family and friends gathering for your July 4th festivities. Sounds like a blast, yet how do you keep them guessing with your hosting finesse? Why not show them how hip you are. How? 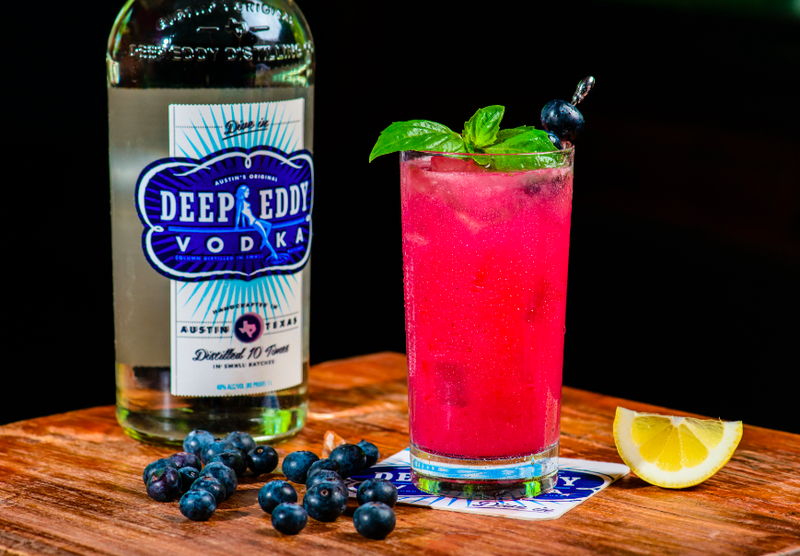 Dazzle with the new Deep Eddy Vodka beverage of choice to show how patriotic you are… with red, white & blue fun all over the party.